Well done to all children in school. 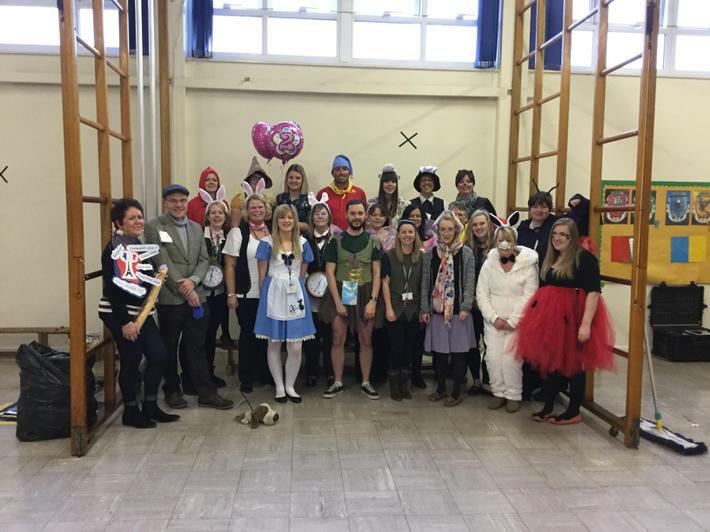 We were really impressed by your wonderful costumes and creativity during World Book Day. Keep an eye on class pages next week as staff will add photos/information from the day. Watch out next week for further news on our new school uniform which will answer specific things that parents have been enquiring about.............................Due to the electrical work in school, the 8am Breakfast club will be held in the KS1 Hall and Magic Breakfast will be available under the KS1 canopy in KS1 playground.